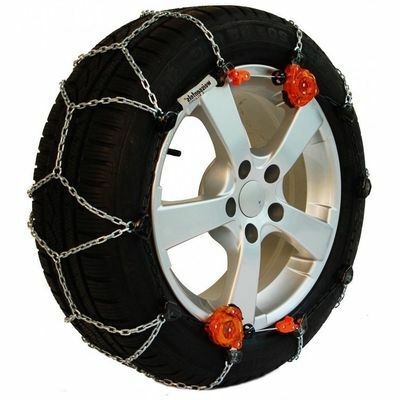 Fitted with 2 tensioners, the Weissenfels Prestige M44 chain is a self-tensioning, self-centring snow chain. It has been designed to prevent damage to wheel rims thanks to plastic shrouds on the metallic elements. To review the Weissenfels Prestige M44, you first have to log-in by clicking here.